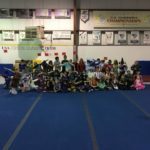 Recreational gymnasts are placed into groups based on age and gender. 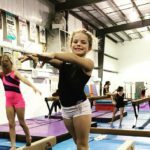 These classes begin as an introduction to all the Olympic equipment and progress through to more difficult skills with an emphasis on technique and execution. Our charting system was designed to allow each child to move through the levels at their own pace, tracking their progress as an individual. 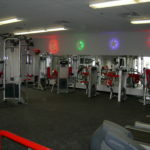 We believe each child should have the opportunity to learn new skills, achieve milestones, and reach their goals. 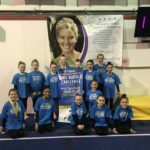 Take a look at each group’s description to help determine which class is the best fit for your child; when starting the registration process our trained staff will assure your gymnast is properly placed. 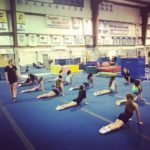 Beginner classes are designed as the foundation of our entire gymnastics program. 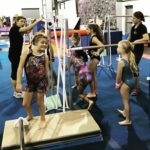 These classes are structured to include all of the Olympic events, trampoline, and additional training aids to provide the basics that are paramount to an athlete’s success in the sport. 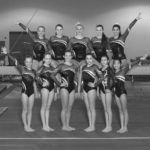 Each gymnast has her own skill chart which is used to track her progress. 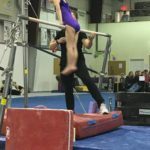 Because of the breadth and depth of this chart and the importance of a strong base, most gymnasts will spend 1.5 – 2 years at a beginner level. Girls are grouped according to age and experience. 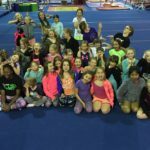 Girls Beginner/Advanced Beginner classes are for girls who have varied skill levels on different events. Skill charts are designed to allow the development of new, more advanced skills, while continuing to emphasize the importance of basics. Girls in this class must have been recommended to this level following the previous season or by evaluation from a Greater Buffalo staff member. 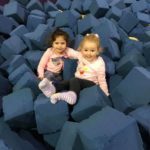 Girls in this level have successfully completed our Beginner/Advanced Beginner skill charts and are able to advance to more challenging skills that stress technique and execution. 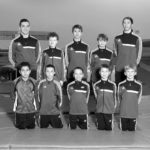 Gymnasts must have been recommended to this level following the previous season or by evaluation from a Greater Buffalo staff member.